No results found for Matchers. 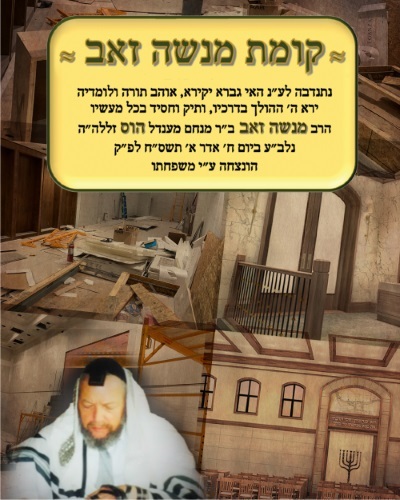 PLEASE HELP US WITH OUR UNDERTAKING TO DEDICATE THE SHUL'S MAIN FLOOR IN OUR ZEIDY R' MENASHE ZEV'S HONOR AND BLESSED MEMORY. THIS WEB PAGE CAN ONLY PROCESS ONE-TIME DONATIONS. 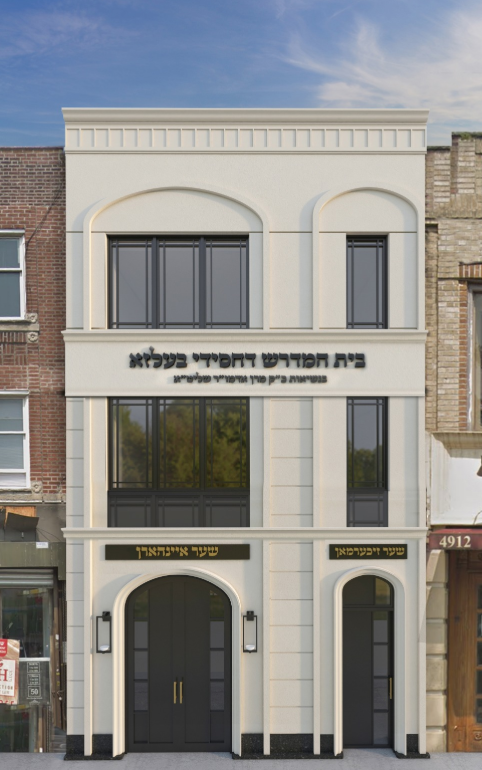 TO PAY MONTHLY BY CREDIT CARD ETC., PLEASE CONTACT SHULEMֲֲֲ@HELPSHUL.COM 347-355-9611 AND YOUR DONATION WILL BE UPDATED MANUALLY.